Do you know someone that enjoys meat a little more than they should? 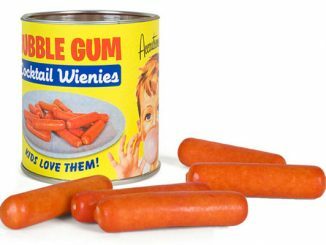 Sure it tastes great, but do you always have to have it in your mouth? 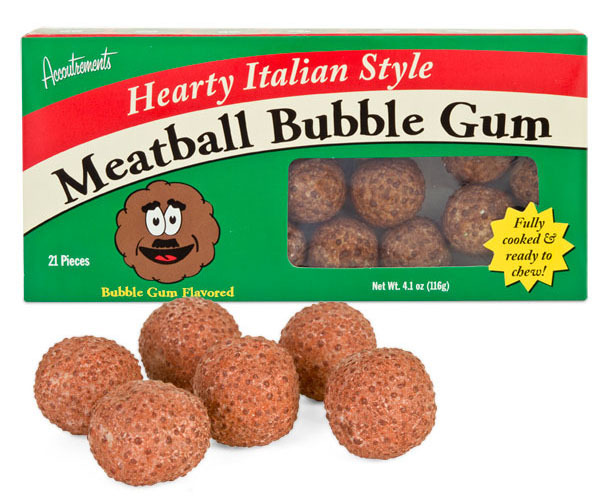 Well, for the man or woman that perpetually craves meat, the Meatball Bubble Gum might help you get through those awkward moments when you really shouldn’t be stuffing your face with tender meat. 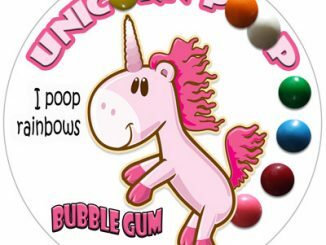 While these gumballs don’t actually taste like meat, at least we don’t think they do, they do resemble a meatball that would make Mario and Luigi forget all about Princess Peach. 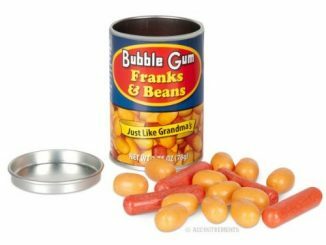 These meatball-shaped, bubble gum flavored gumballs are super tasty and extra chewy. 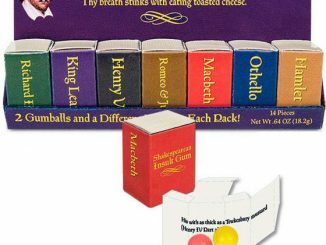 If you don’t believe us, just look on the back of each package where Manny the Meatball proclaims, “Atsa chewy meatball.” How can you doubt the emphatic assertion of a talking meatball? 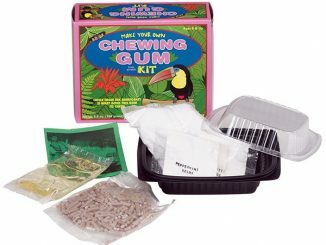 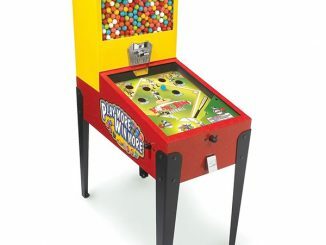 Twenty-one 7/8″ gumballs in each box. 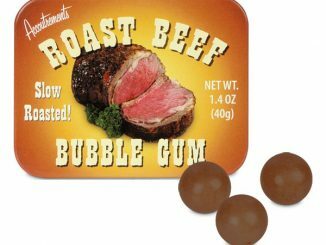 You can purchase Meatball Bubble Gum at Amazon.com from $2.50 a pack. 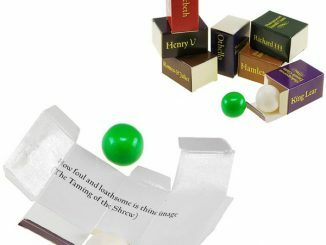 To have a taste of the fabled spirit absinthe, popular in some European countries, you don’t have to search far. 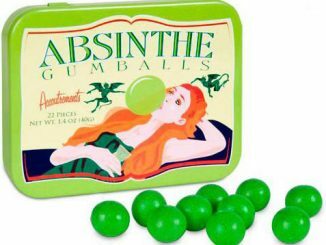 Absinthe Gumballs are available for your chewing pleasure, minus the liver damage.